Think of TV as a soap-box; when you have a message to deliver you want to shout it loud and proud. 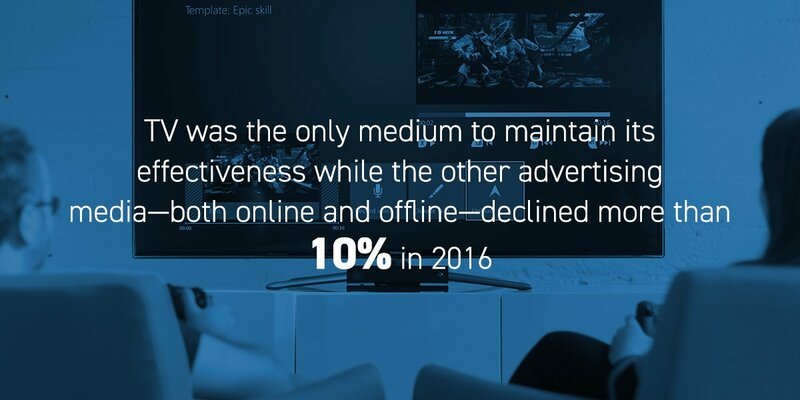 Advertising on TV accomplishes this goal and remains a steadfast form of powerful communication between brands and consumers. 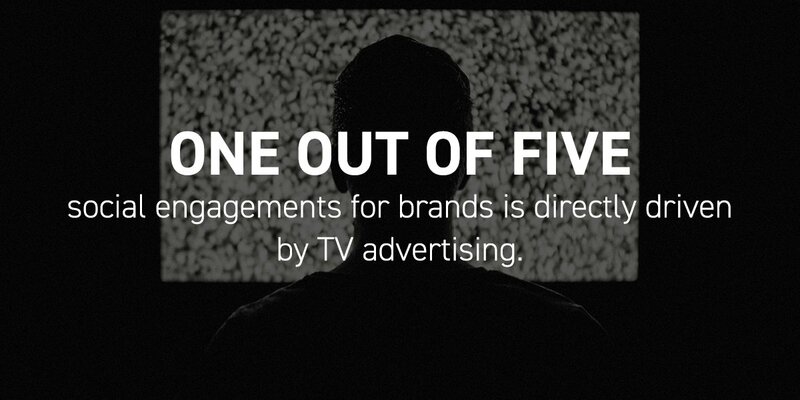 Television ads reach a larger audience than newspapers and radio, in a shorter amount of time. Television advertising provides the opportunity to showcase your brand, product, or services. First thing’s first: to create an effective tv advertising campaign, it’s imperative to have a great script to highlight your business, product, brand, or service. Creativity provides the avenue to attach a personality to your brand that can be seen and heard. We pride ourselves on the skills held by our creative department and we’ve turned out some top-notch, top-of-mind campaigns.